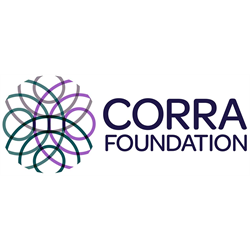 Are you looking for an organisation where you have the opportunity to make a difference? Are you adaptable, enthusiastic and passionate about helping others and contributing to the success of an organisation. Well look no further, we want you! 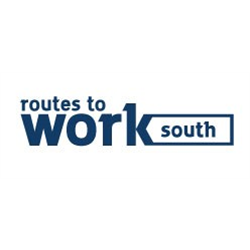 Routes to Work South are committed to working with our partners to deliver a client-centred service that supports local people, employers and links opportunity and need. Each year around 1,000 people in South Lanarkshire gain employment with our support. RTWS play a central role in delivery of South Lanarkshire Council&apos;s employability pipeline South Lanarkshire Works 4U (SLW4U). 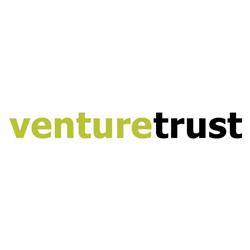 We manage a wide portfolio of contracts and deliver a range of programmes from our central employment and skills hubs and through outreach facilities. You will establish and maintain excellent relationships with unemployed clients, matching labour market opportunities to their needs and aspirations, supporting them to gain sustainable employment opportunities. As an Investor in People employer, people are our business and our greatest asset. If you think you possess the values and determination required we would be delighted to hear from you. Routes to Work South offers its employees an attractive package of benefits, including a BUPA Health Cash Plan, People Friendly working and 8% non-contributory pension. Closing date for applications is 12 noon on Thursday 14th February 2019 with interviews to be scheduled for week commencing 18th February 2019. The New Enterprise Allowance (NEA) is aimed at supporting DWP claimants to start their own business. The scheme provides mentoring support and financial assistance in the form of a weekly allowance. This post is intended to provide the mentoring role required for the programme. This post will be based in the Forth Valley area, with travel to West Lothian also. 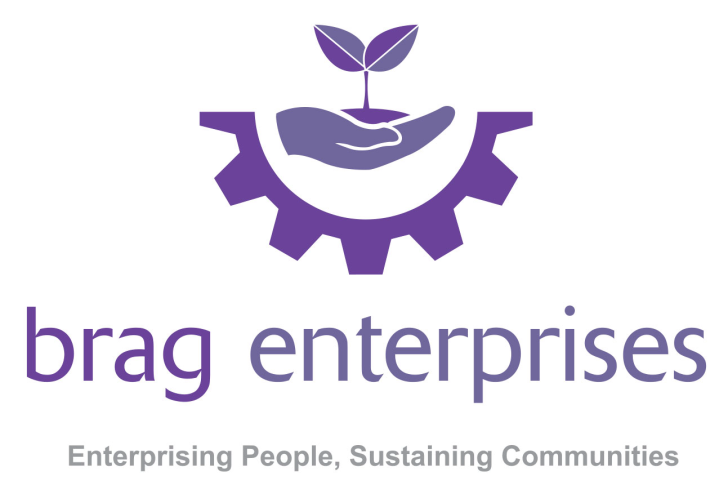 To provide mentoring support and guidance to all participants on the programme in order for them to increase their confidence, skills and experience and to attain and sustain self- employment. All such training services will be implemented to Quality Standards, with fair and equal opportunity for all concerned and will be carried out in a healthy and safe environment and in a positive manner suitable to all learners needs. Have an initial meeting with clients, discuss their business idea and formulate its likely success then assist the client in the production of a business plan to a pre-agreed standard. Support the client through the NEA process providing advice and coaching where required. Collate performance information both on a weekly and monthly basis and provide related information to the Line Manager. Carry out the duties and responsibilities within the scope defined by the Company&apos;s Health and Safety Policy and Lone Working policy. To undertake any other duties appropriate to the post and the needs of the organisation or as directed by management. These will be agreed with the post holder and will normally be within the scope of their qualifications and/or experience.